I’ve been off the road and off the conference circuit for a couple of weeks, and while the break is nice, I’m looking forward to heading out next week to my next event. 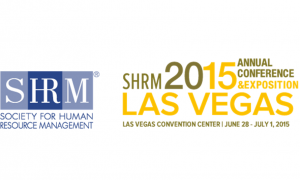 I’ll be headed back to Vegas for the SHRM 2015 Conference & Expo. I feel like I’ve been around long enough that I’ve been to every show there is, but believe it or not this is my first SHRM event. Fortunately, I’ll be in good company. First off, I’ll be tagging along with my colleague Ben Eubanks, who will be appearing on the Smart Stage (the perfect venue for a guy like Ben!) talking about Strategic HR. 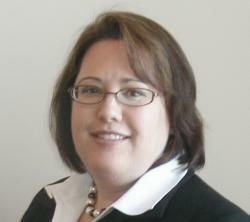 The Smart Stage programming is chock-full of great topics from diversity to incentives to performance management. And there will be a host of other bloggers and influencers at the event too. 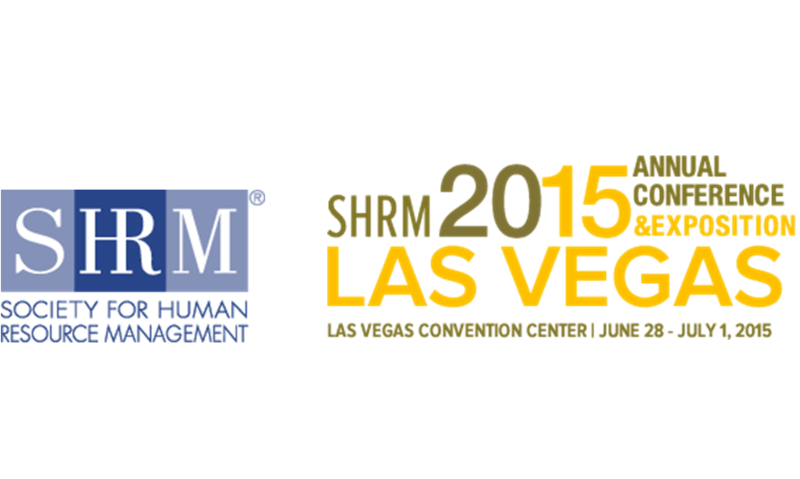 You can follow everybody using the #SHRM15 hashtag. But besides the HR social media glitterati, I’m mostly looking forward to the sort of “pattern recognition” that always happens for me at events like this. These shows are always overwhelming – tons of ideas and people and conversations, and the sheer sensory overload of the lights and sounds of Vegas and the expo. But if you stay open to all of it, I find, as it washes over you, some themes and patterns start to emerge. 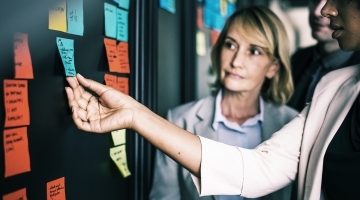 An idea will start in one conversation, and get fed by something you see in a technology demo, and be reinforced by a panel discussion. A few words will start popping up over and over again in different contexts. Five different people will be discussing the same problem from different angles. That for me is the magic of these kinds of shows. I always say that I’ll never remember the detail of every meeting or every session, but I always walk away with an indelible sense of what the show was about, and what’s really top of mind in our industry. And to me, that’s invaluable. So if you’re at the show, I hope you’ll say hi and tell me what the show is telling you – and maybe point the wandering new kid toward the coffee or the cocktails, depending on the hour of the day. And be sure to follow me on social media next week as I share my thoughts on the patterns as they emerge.